Announced our first festival of the year today! 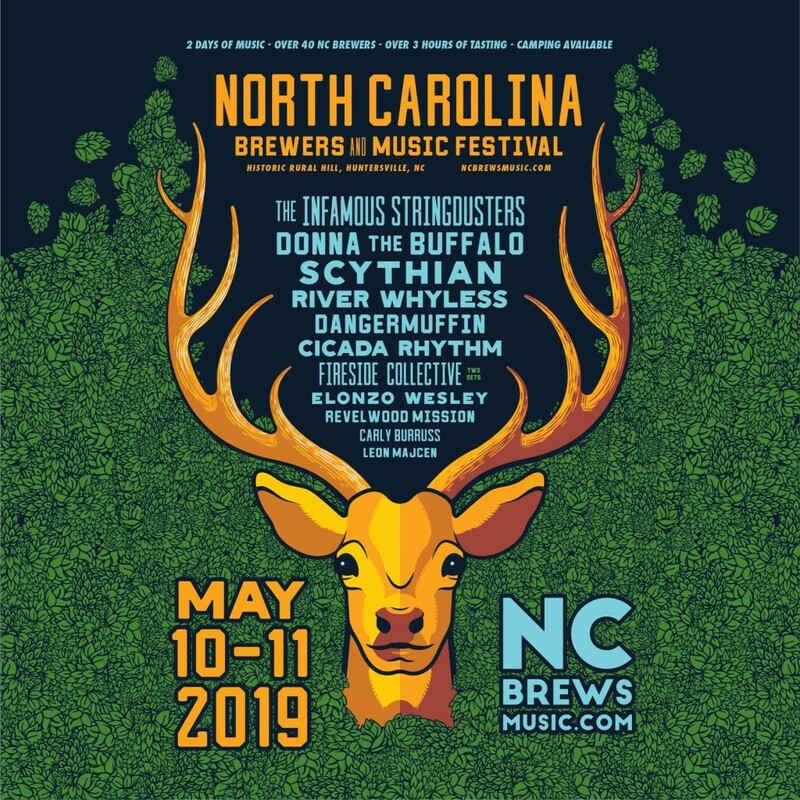 It’s our pleasure to be coming back for the third time to the NC Brewers s and Music Festival. ← New Music. New Tour Dates. New Year.